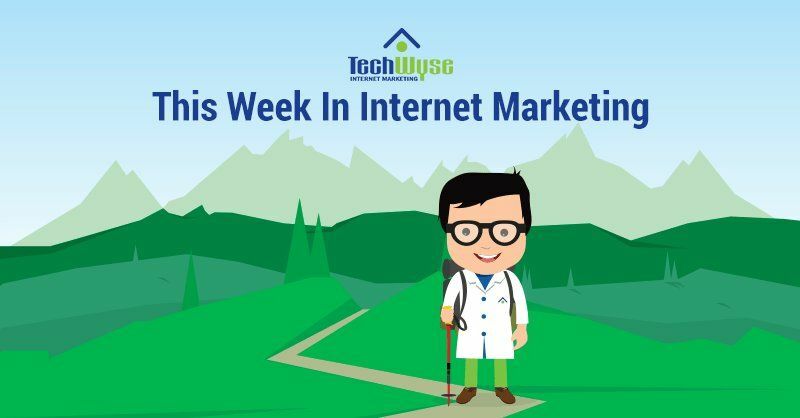 This week in Internet marketing, we’ve gathered some of the most impressive and original articles from across the web. We’re looking at the four pillars of an effective SEO strategy, as well as Facebook ads targeting options, and steps to make your content smarter. We’re also looking at reasons to invest in professional web design, and why your business needs pay per click advertising. 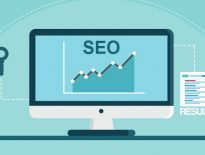 In this article, Marcus Miller simplifies search engine optimization (SEO) by breaking this buzzword down into four pillars. 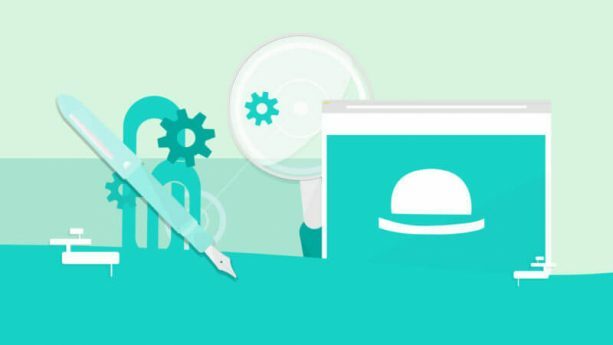 These pillars include technical SEO, on-site SEO optimization, content, and off-site authority building. Focusing in on off-site authority building, Miller says to “make sure you are building the kind of real links that make sense in the real world” and to “ensure you have content that deserves to rank and deserves to be linked to.” Content and SEO work together and should not be treated as separate silos, and this frame of mind will keep your SEO strategy strong. Did you happen to log onto your Facebook today? How long did you spend scrolling down your News Feed? In this article, Susan Wenograd explains how you can take advantage of the time users spend on Facebook and look at a few of the most powerful targeting options. These options include video behaviour remarketing, lead ad engagement, page engagement, and Instagram Business profile interaction. 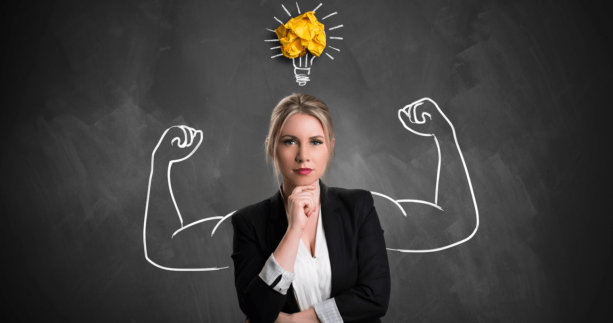 Susan encourages you to test out these options and strategize around them so that you can make the most out of the data that Facebook ads provide. 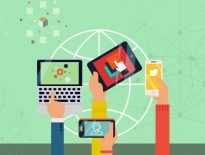 In this article, Jim Yu sums smart content up to being discoverable (easily found), optimized (from point of creation), and profitable (measurable). Without smart content, brands are wasting time spitting out content that never sticks online and doesn’t serve a greater purpose. 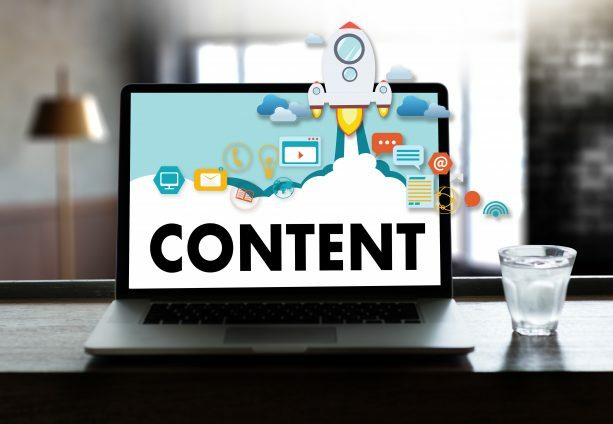 Smart content is about understanding who your target audience is, knowing what your target audience wants to read, developing SEO-enabled content, measuring your content, and improving the effectiveness and efficiency of your content. With these steps, Jim Yu explains that you will be able to produce content that delivers the results you’re looking for. 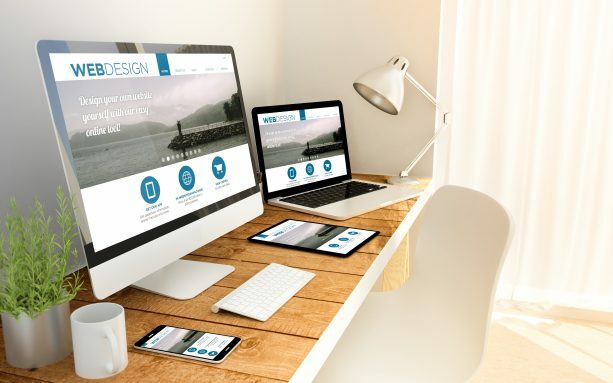 If you’re looking for a web design that delivers great ROI, then your best bet is to invest in a professional web design. Team Tech Tree encourages any business owner to bite the bullet and invest in a great website for a few reasons including improving visibility and reach, saving time and money, creating business value, delivering customer service, and more. This article explains that as an entrepreneur, a website will save you time and money in the long run as you essentially have your store open to the public 24/7. A website will also show you data about your target audience and your online customer that you wouldn’t normally have access to. 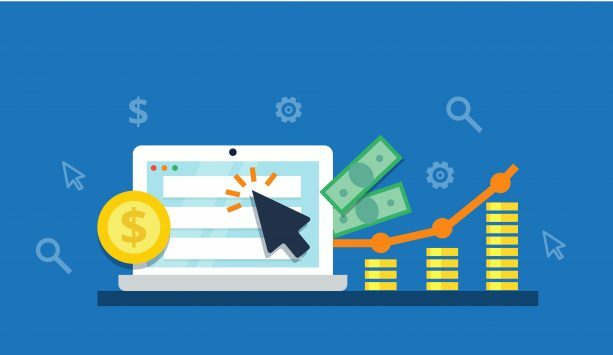 If you aren’t familiar with pay-per-click, then you are missing out on a huge market that might not know your business exists! Pay-per-click is a form of advertising where you pay each time someone clicks on your ad. CXOtoday News Desk outlines a few reasons why your business needs PPC, one of them being on-target reach. PPC allows you to target the customers you’re looking for online and tell exactly where your money is going and who is clicking on your ads. With this data, you’ll be able to optimize your PPC strategy and target your ideal customer over time.